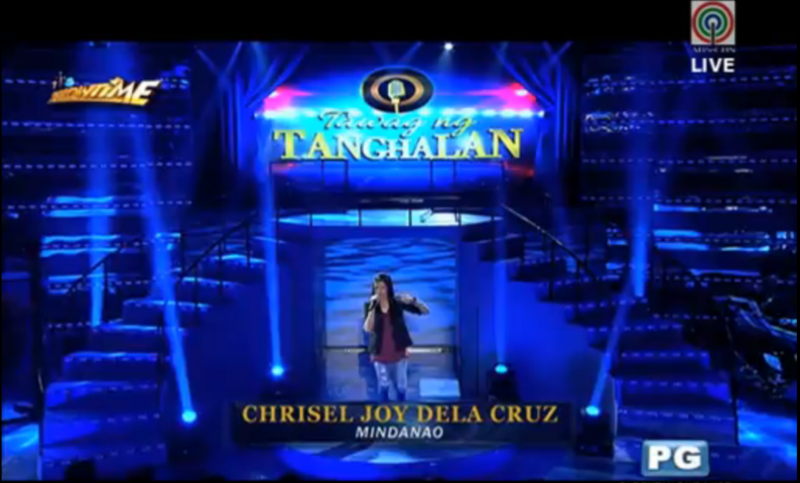 Today, January 14, 2016, Davao rejoices for Chrisel Joy Dela Cruz who won the defending champion title in the country’s most prestigious singing contest, Tawag Ng Tanghalan on ABS-CBN’s noontime show, It’s Showtime. 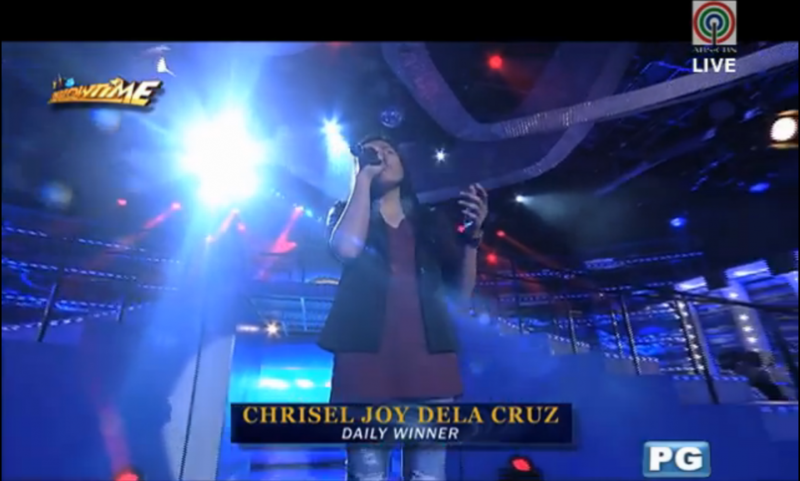 Chrisel won against her fellow daily contestants with her soulful version of “Oo” by Up Dharma Down. 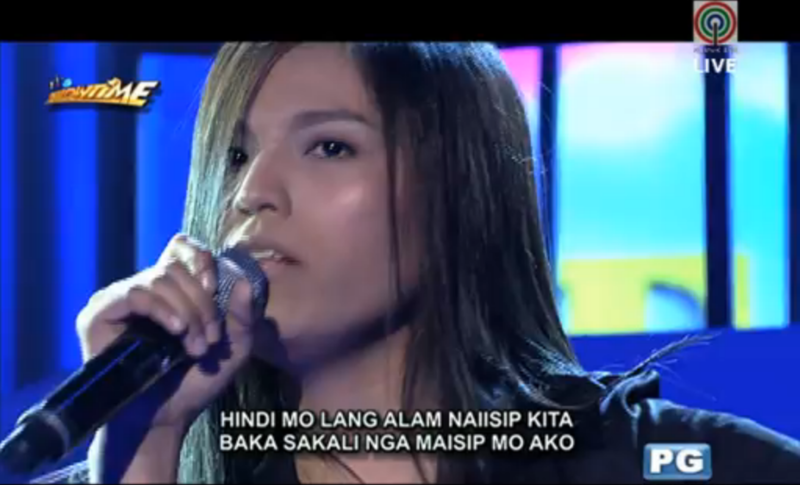 Rey Valera, the head judge of TNT even thought that she was singing an original song because of her unique singing style, and said she has a very soothing voice. 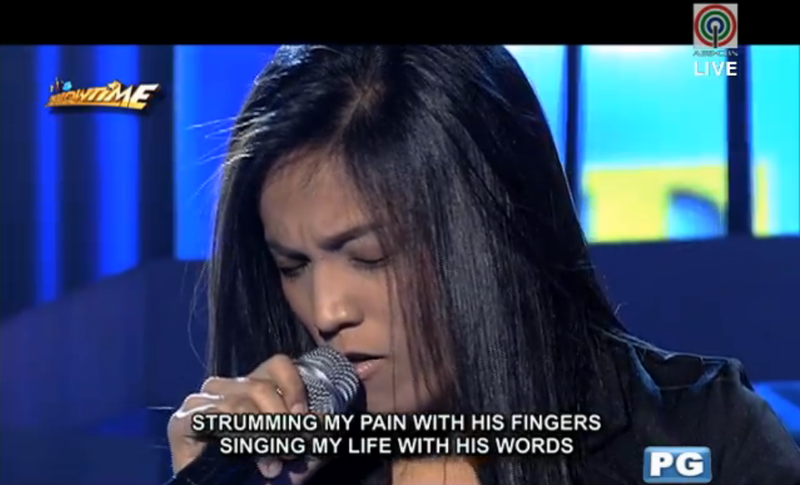 She made her way to the battle with Luzon’s defending champion, doing her own rendition of “Killing Me Softly”. 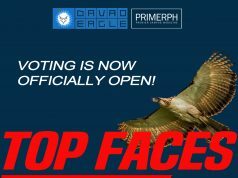 Just a day after the title was taken from another pride of Mindanao, the 5-time defending champion from Mati, Davao Oriental, Dominador Aviola, Chrisel defeated Pauline Agupitan, the defending champion from Luzon. Chrisel Dela Cruz is a licensed nurse and is currently working as a contact center agent. She is also a member of SoundCloud Philippines. Her passion, as she said during the interview, is definitely music. She loves mashing up songs with her own style. Her music genre is basically Jazz, but she also does some other types of music on her gigs. She currently resides at Mintal, Davao City. 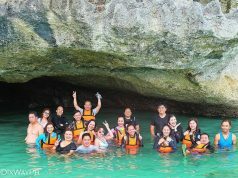 TRIVIA: Chrisel is one of the voices behind Davao Eagle Online’s original theme song, #GanDavao, with SoundCloud Philippines Davao and GECKO.